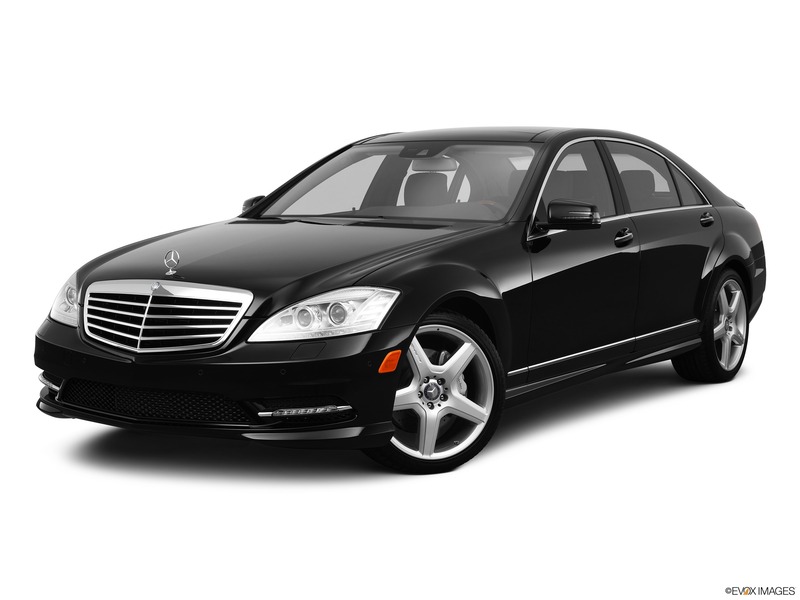 Netcars Fleet | NetCars Inc.
NetCars offers a range of late model, well-maintained and meticulously clean vehicles to choose from for airport transport, point-to-point transfers, roadshows, corporate events or leisure travel. 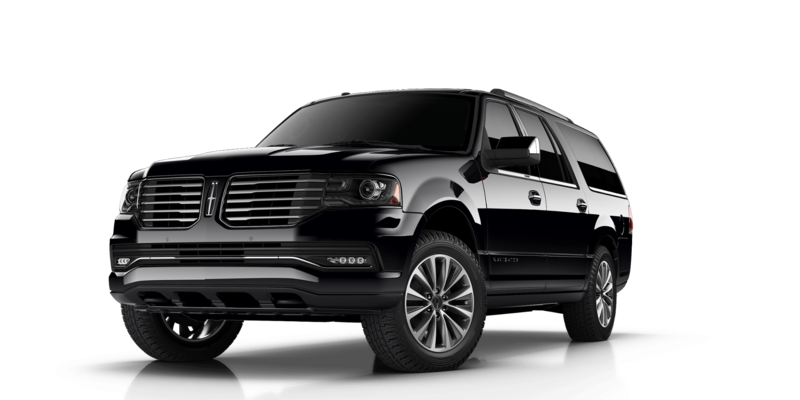 If you don’t see the vehicle you are looking for, contact us to discuss your needs. 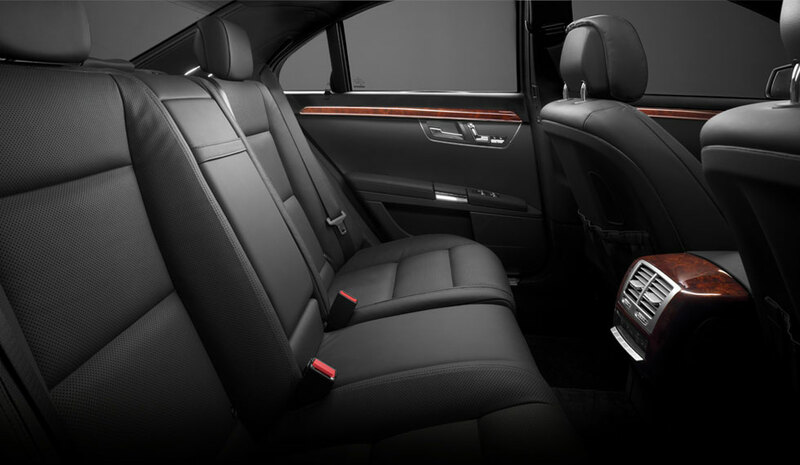 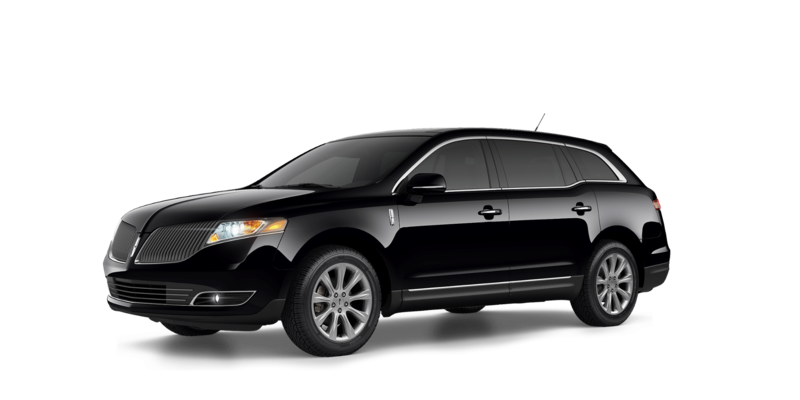 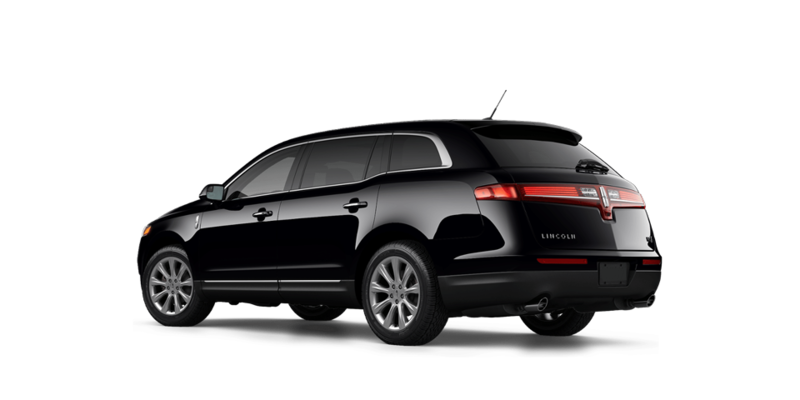 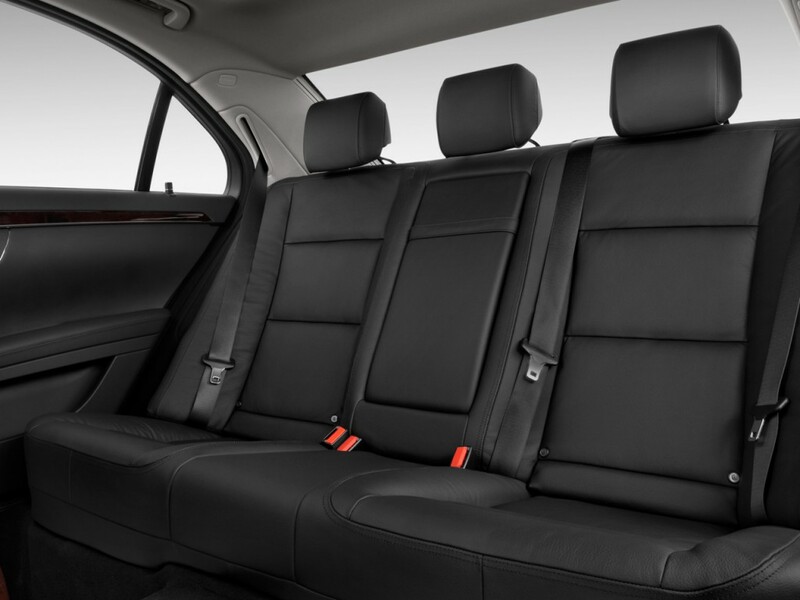 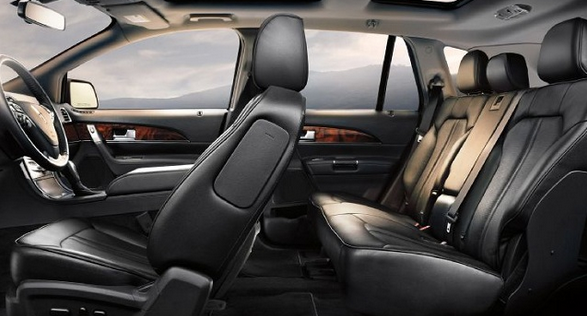 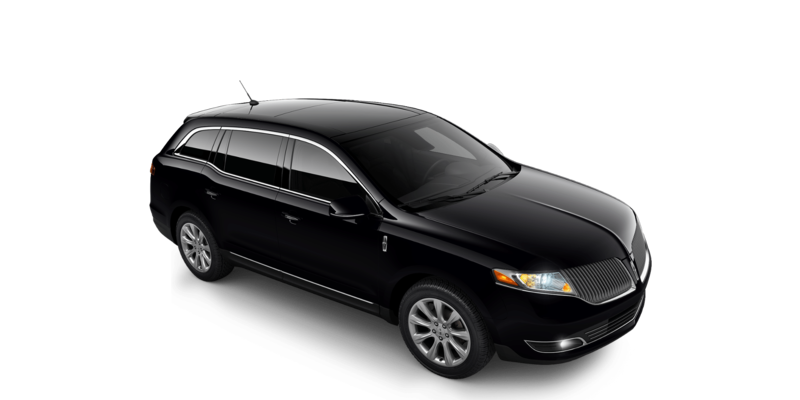 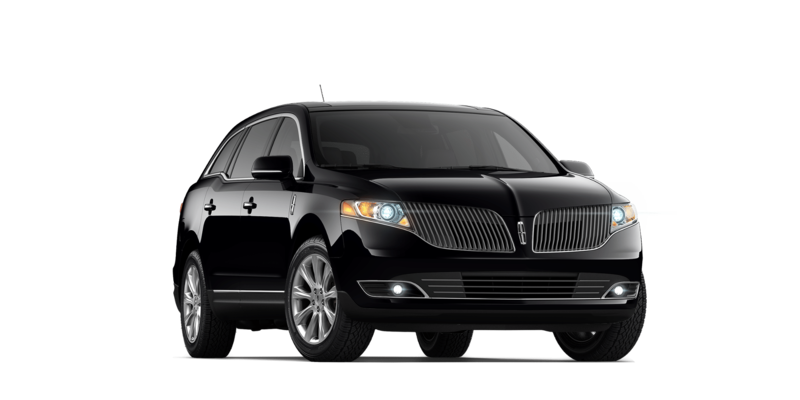 The Lincoln MKT is your office on wheels, providing comfort and understated style. 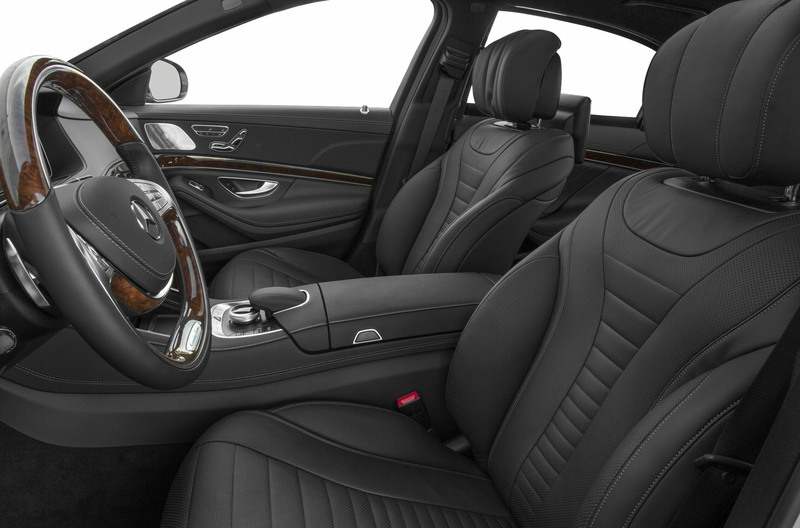 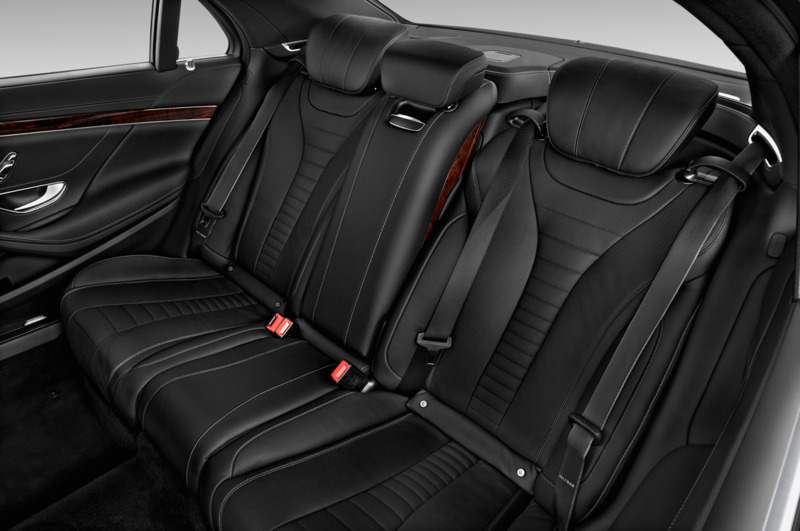 The Mercedes S550, with a sophisticated exterior and elegant interior, can serve as your quiet oasis or a functional workspace. 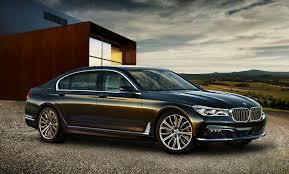 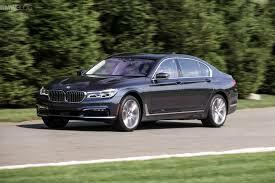 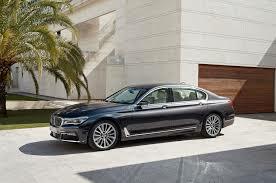 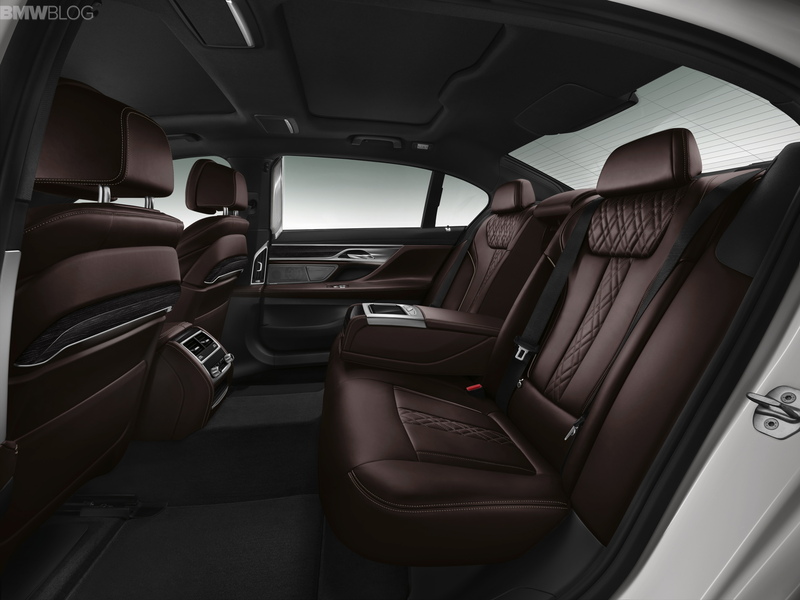 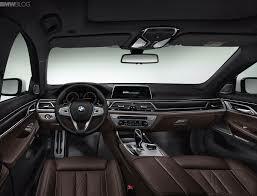 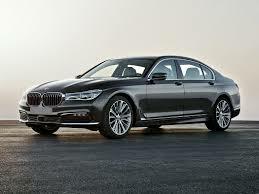 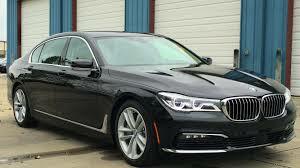 With its sleek exterior and luxurious interior, the features of the BMW 750i facilitate getting work done or simply relaxing as you travel. 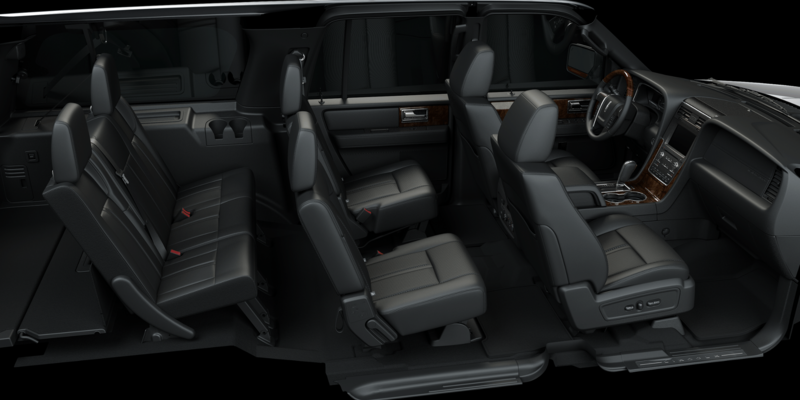 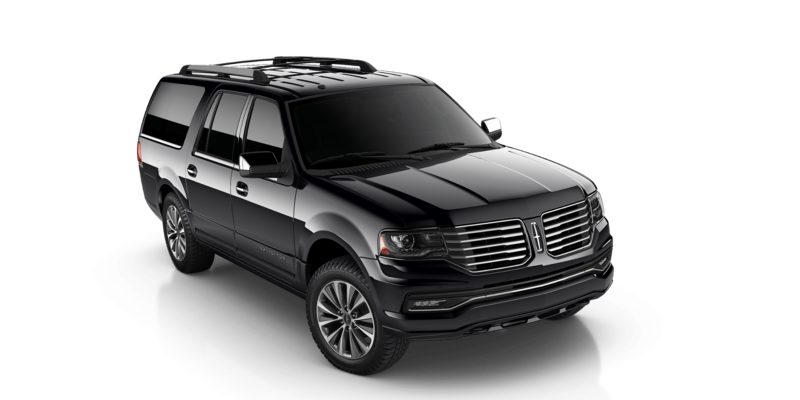 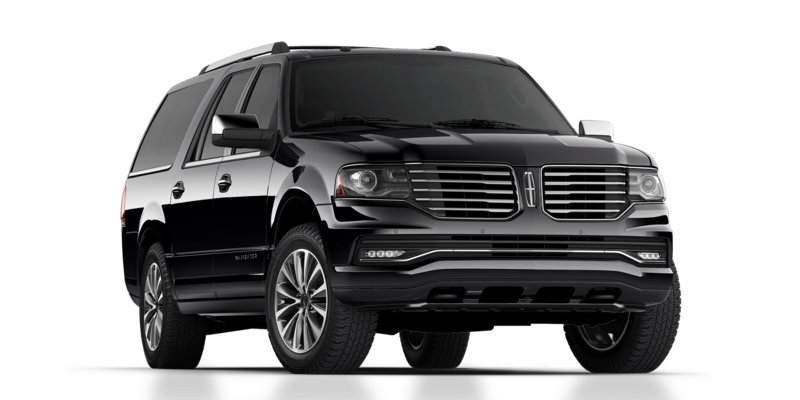 The prestige, comfort and large cabin capacity make the Lincoln Navigator L the top choice for financial roadshows and small group outings. 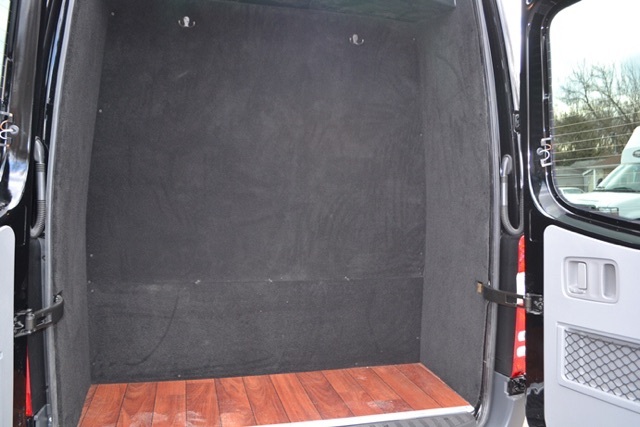 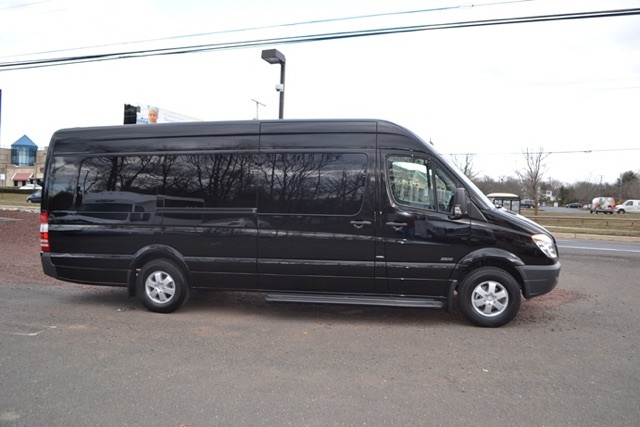 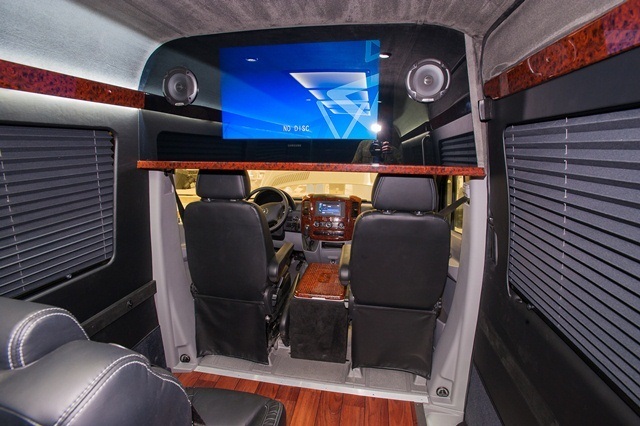 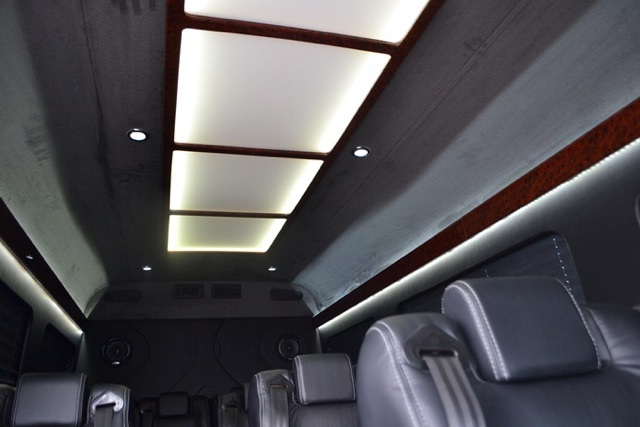 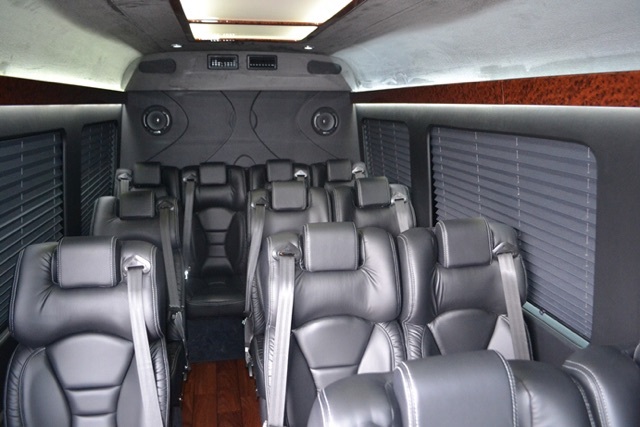 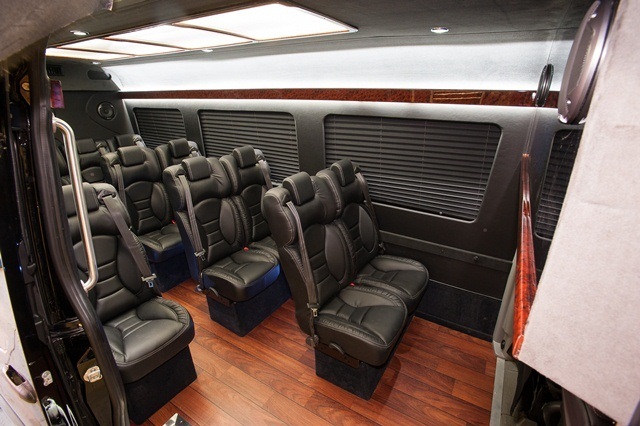 The upscale Mercedes Benz Sprinter is the ideal solution for group transportation, offering both luxury and convenience. 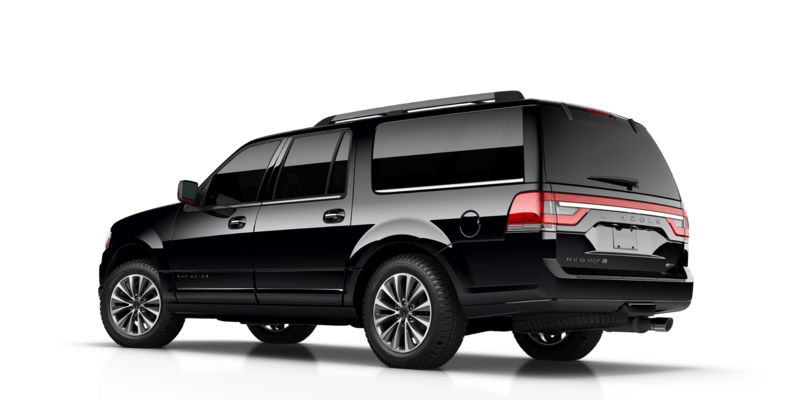 If you don’t see the vehicle you are looking for, contact us to discuss your needs.